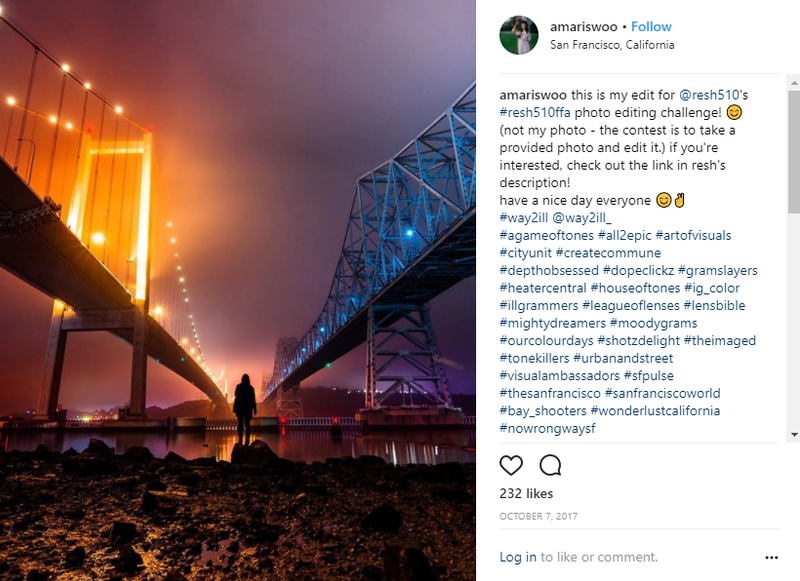 The lack of fact-checking is a problem in the photography community, particularly on Instagram. Often less than a minute of research can prevent feature pages from crediting the wrong artist or stop individuals from wrongly bashing an organization. An example is something I saw on @passionpassport several days ago. They were announcing the honorable mentions for a photography contest about Hong Kong, but they included two photos that weren't taken in the country: one taken in Chicago and one taken on Mount Tamalpais in California. "As much as I enjoy following you, seeing a photo of Chicago in a post about Hong Kong makes me find everything you post questionable." "Lmao this is embarrassing @passionpassport"
"I had no idea Chicago was a district in Hong Kong! I'd better book a flight to go check it out"
I didn't know about the contest beforehand, but I decided to find the post announcing the contest details. 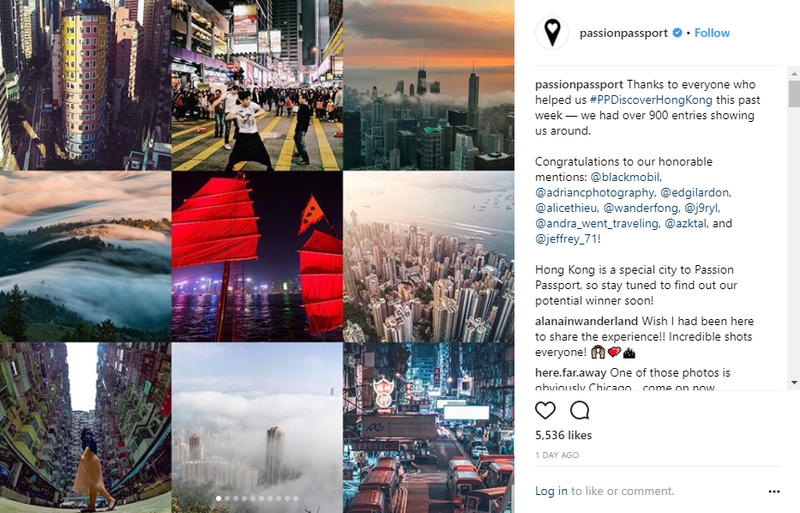 In the post, Passion Passport includes the following: "If you've never visited, post a photo from one of your adventures, and in your caption, let us know where in the city you'd like to go and what you'd like to see." On another note, I've seen multiple feature pages credit artists incorrectly. Mistakes happen, but repeated ones can be prevented. For instance, the photographer's username may be misspelled, or the model may be credited as the photographer. I've begun to see more mistakes happen with the rise of FFA's, or free-for-all's. FFA's are contests where photographers provide raw (uncompressed) images and people can edit and post them as they wish with proper credit. Because of this, some pages have featured these edited photos without crediting the original artist. Occasionally the FFA editors may only tag the photographer in the photo (though that takes only a second to check), but often times they will include the photographer's name in the caption and even state that it is for an FFA. An example of an FFA that I participated in. Though I tagged the photographer (@resh510), it got featured and I received credit as the photographer. After I reached out, the feature page added the photographer's name. Why do these problems occur? Sometimes people will comment on a photo without glancing at the caption. Perhaps they are too busy, or they were blown away by the photo and jumped straight to the comments section - it's not always a negative reason. Other times, they're just bots. On a small scale, when people do this for FFA posts, they just proved that they didn't read. But on a larger scale, they credit the wrong person when they don't appreciate the original photographer's work. As for feature pages, misspellings and improper crediting happen because no one's perfect. In the case of Passion Passport, not fact-checking resulted in several individuals bashing the page for a false reason. I have no doubt that the accusations of the page's "carelessness" will linger in people's minds, even though they are untrue. So how do we improve from here? Even a few seconds of extra care can translate into the right person being credited for their hard work, and respect for the feature page. I also think that if we see a person being credited improperly, we should speak up. By setting a precedent of fact-checking more, we will rise as creatives and grow stronger as a community. Have you noticed a lack of fact-checking around you, particularly in the photography community? How do you think the issue should be solved?